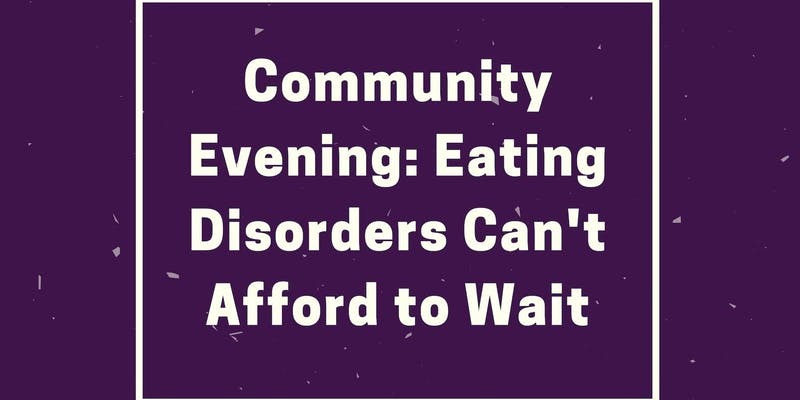 As part of Eating Disorder Awareness Week (EDAW) coming up on February 1-7, 2019, Sheena's Place and National Initiative for Eating Disorders - NIED are hosting an evening community event on Thursday, February 7, 2019. 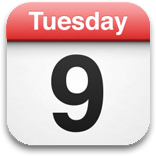 Please join us for a dialogue on why "Eating Disorders Can't Afford to Wait," where our panelists will speak about their lived experience with EDs and future directions for Eating Disorder advocacy and support. This event will be hosted from 7:00PM-9:00PM on February 7, 2019 at The Catalyst, Ryerson University's Faculty of Communication & Design.